Ex-Demo. 10/10 Condition. 3 months warranty. Unit taken out of packaging. Unit only used for testing. 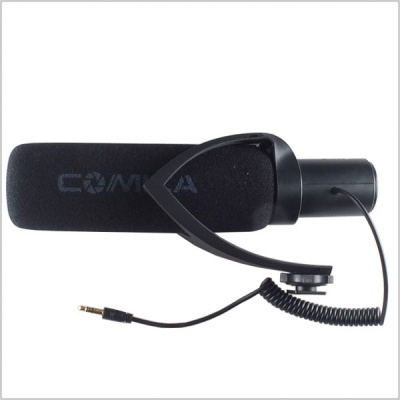 Microphone, the item is specially designed for professional DSLR, Camcorder to work for review, meeting, video, etc. 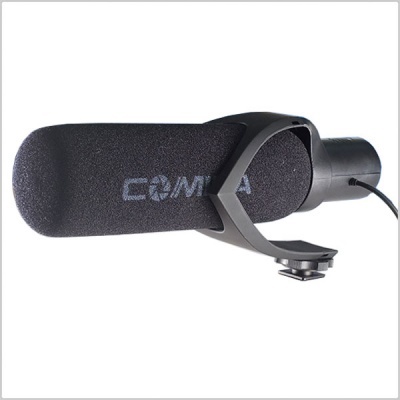 It comes with very sensitive directing and built-in electric circuit design, which takes you extra multi-functions like 'Adjusted sensitivity','Low-cut Filter' ,etc, and make your audio output good-quality. The shock-mount is unique and has been applied for patent, it's made of TPU material with rubber oil processing for the surface, which can primely prevent the noise of the jitter during video shooting and brings you a comfortable hand feeling. Super-Cardioid pattern can bring the best reception for the sound in front of the microphone, can be applied to vlogging, interviews, video shooting, etc. 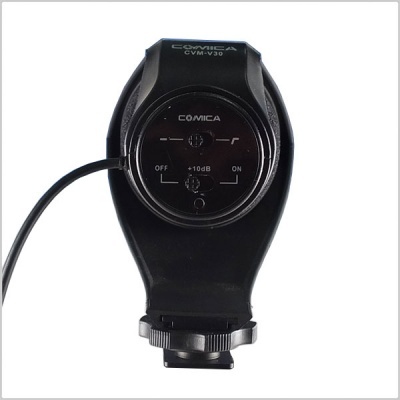 Compared to similar products in the market, CVM-V30 added the low-cut filter function, it can cut down low frequency up to 100Hz. We set a low-cut filter switch so that you can choose the low-cut mode when you are in noisy envirnments; and choose the normal mode when you are in special occasions.